August 6, 2016 November 26, 2016 Posted in Archive Exhibitions and Events, Uncategorized, Whats New ? 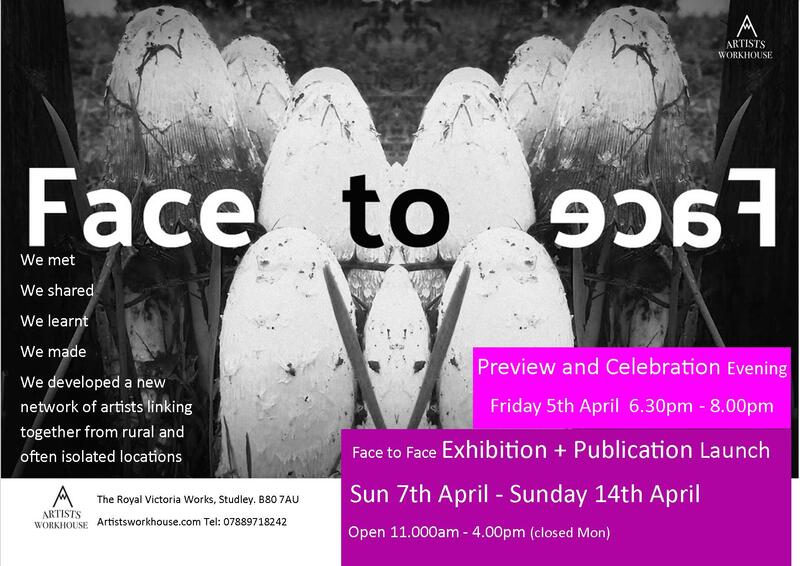 An Art Exhibition and Competition showcasing an exciting mix of contemporary and traditional art by professional artists, living and working in the UK. The UK Artists annual show includes a variety of media; painting, drawing, glass art, textiles, printmaking, sculpture and photography, with most available for sale. As an online art gallery this exhibition is the highlight of their year and a chance for artists to showcase their best work. was created in 2010, and grew out of a regional online art gallery called ‘Warwickshire Artists’, this group has now exhibited widely including international shows. The 2016 exhibition at Artists Workhouse will be curated by Tammy Woodrow from Leamington Spa Art Gallery and Museum. A competition will be held to award the artist for the best piece in the show. An additional themed prize will be awarded to the chosen artist on the theme of ‘Industry’. The theme lends itself to the history of the Artists Workhouse, a previous needle-making factory, The Royal Victoria Works. Judges include Tammy Woodrow from Leamington Spa Art Gallery and Museum and Dawn Harris from ArtistsWorkhouse. Sponsored by Jackson’s Art Supplies London and Chrome Yellow Arts.